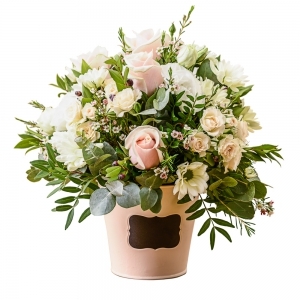 With 40 years experience , award winning floral designer , Mary Athena caters for all your floral needs. Dried and Silk arrangements upon request.Feel the Divine love and magic in everything Mary Athena creates. Great, person was very happy! 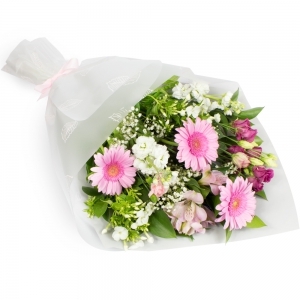 Flowers were delivered on time and according to the recipient they were really pretty. They did a great job and would use them again. Thank you Kensington Blooms,<br />I live in London and have used your service before. The recipient was thrilled. Thank you for keeping me posted re; delivery. it was fast and the vase was wonderful! Wonderful experience. Will order again. Being from the United States, it can be a bit nerve wracking trying to make sure a loved one abroad is treated to the arrangement they deserve. 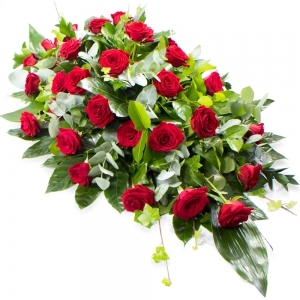 I ordered these flowers for a very special woman and she was brought to tears, continuously going on about how beautiful they were. Thank You for taking care of my girl and delivering a product worthy of her. 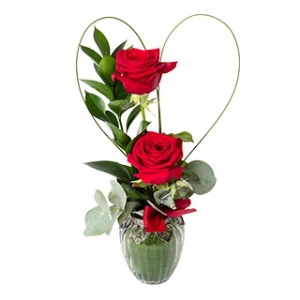 Beautiful flowers making Valentine's Day that extra special! 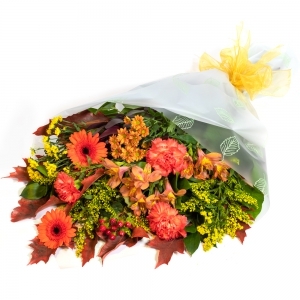 I would definitely recommend Kensington Blooms to friends and family! Lovely bouquet thank you ! 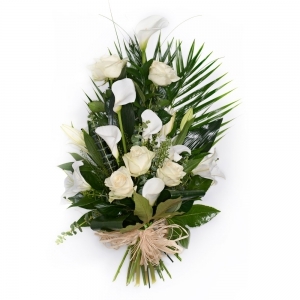 Las flores que compré no fueron entregadas, no recibí notificación alguna al respecto, las mismas fueron debidamente pagadas por anticipado, tres días antes de la fecha de entrega, he enviado tres emails reclamando y no he tenido respuesta. 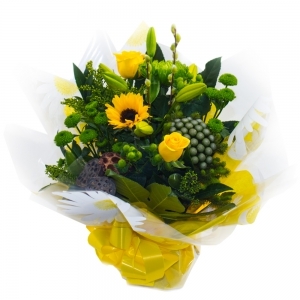 Lovely bouquet and delivered on the day requested. Thank you. 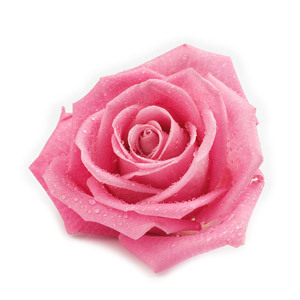 Gorgeous and followed the special request I made, much appreciated! 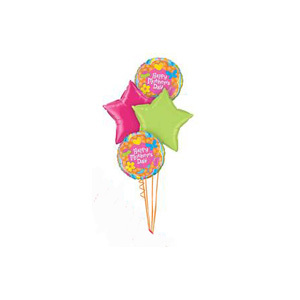 Wonderful quality and service that was appreciated by me as customer and daughter who was recipient. 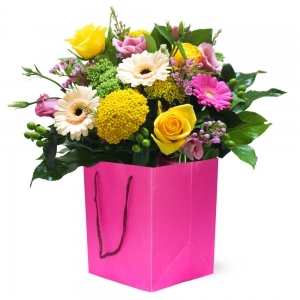 I will certainly use Direct2florist service again. Great Service - Many thanks. 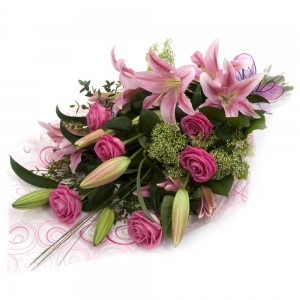 Our client was overjoyed with the flowers and sent pictures to us - they looked beautiful. Thank you! Mary Athena went out of her way to deliver a most enormous and riotous blaze of glorious colour to my niece who had just finished her final exams. The flowers are beautiful and she sent me a photograph immediately. I had asked for them to be delivered as late as possible, as I didn?? 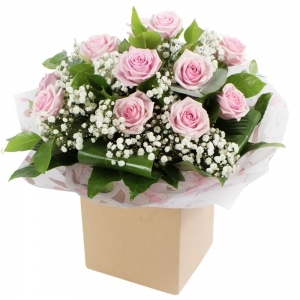 ?t know when she would get home Mary Athena delivered the arrangement personally, knocking on her door at 8 PM! My niece was absolutely thrilled. 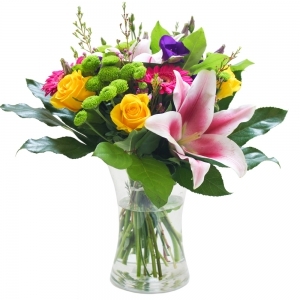 Gorgeous fresh flowers and Fabulous service. Whilst the display was beautiful it was not what the picture on line suggested. The blooms were beautiful but I wondered how long they would last as they seemed to be quite full. 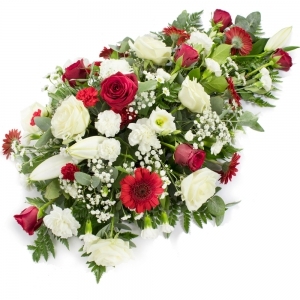 Left choice of flowers to florist and my future daughter in law was very pleased. The additional flower holding the wrapping was an extra Touch. Thank you. Absolutely delighted with the service. 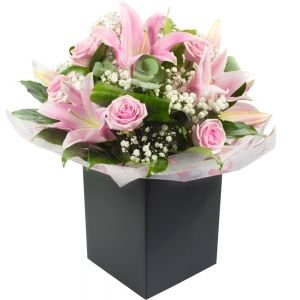 It was delivered promptly and the flowers beautiful. The recipient was delighted. 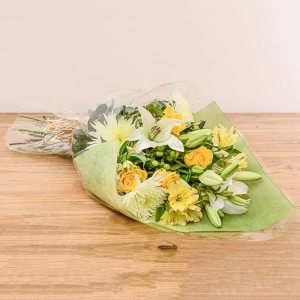 I appreciated the photograph of the flowers so I could see what I was buying. 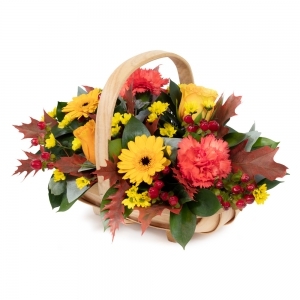 I will use this florist again without hesitation. Lovely flowers. I was not disappointed. Thanks. Beautiful flowers,greatly appreciated by daughter in law. Quick service. Flowers were beautiful. Excellent service. Thanks. 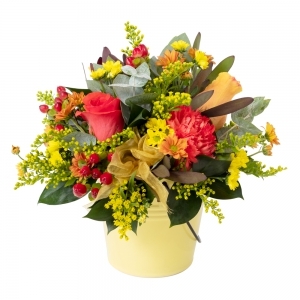 This is the second time I have used this florist and both times I have been highly satisfied. 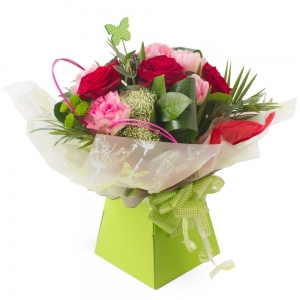 The flowers were beautiful and delivered personally, what more can I say !! My daughter was very happy with the flowers. 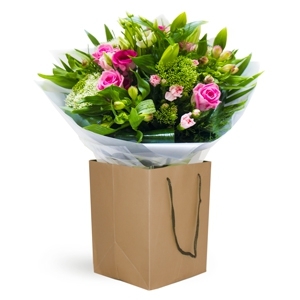 Very happy with your service, and can only go on the comments from our friend that we sent the flowers to saying that 'They brightened up her day'. So all in all very happy thank you. 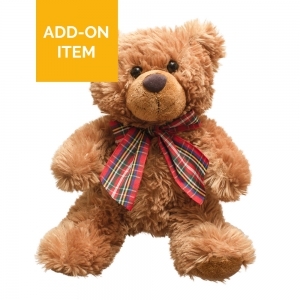 Exceptionally easy to use website. 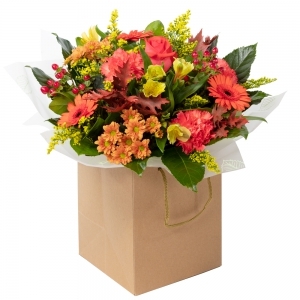 Beautiful flowers delivered the following day in Australia just as promised. Would definitely use again! 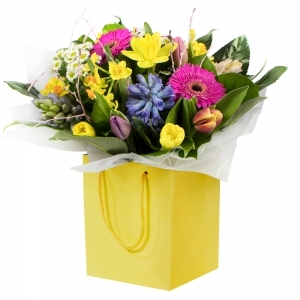 Quick delivery of beautiful flowers. 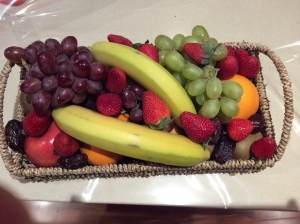 Speedy delivery and beautiful presentation. Ordered from the UK for delivery to my friend in Australia . Couldn?? ?t be more delighted with the service I received . Flowers delivered on time and they were beautiful . Highly recommend ! 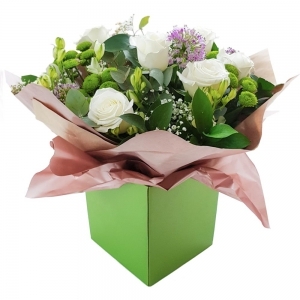 This was first time we've sent flowers to Australia and could not ask for better service - very pleased ! Amazing! 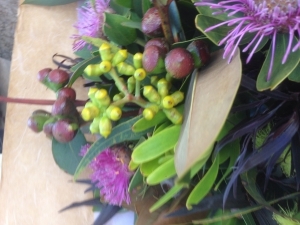 Flowers delivered in an instant while I was sitting in UK and my sister in law in Sydney! 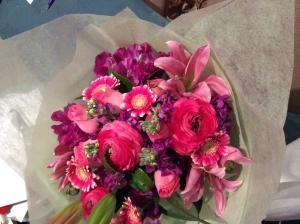 And the bouquet was beautiful too! 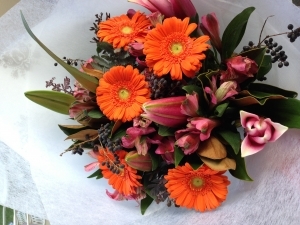 Within 24 hours of me ordering flowers to be delivered to my friend in Australia they had been delivered. 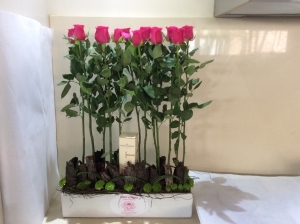 She had just lost her dear husband a few hours before and I wanted her to receive these ASAP and was amazed and delighted to receive a message and photos from her so quickly. 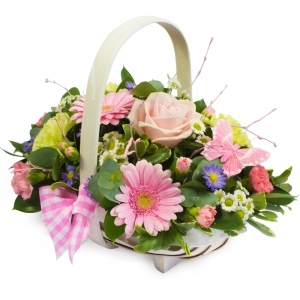 The arrangement is beautiful, fresh and colourful and she was delighted to receive it. Thank you so much. 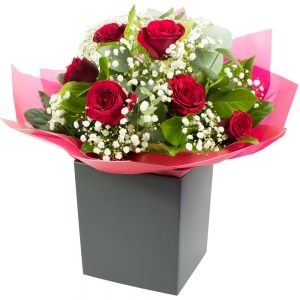 Beautiful flowers delivered on time. I love that they sent me a picture of them too. I have not always had great luck sending flowers. They seldom look like the picture. So when my dear friend in Australia lost her dog-I knew I wanted to send flowers; I knew I didn't want to use the last florist I'd used. 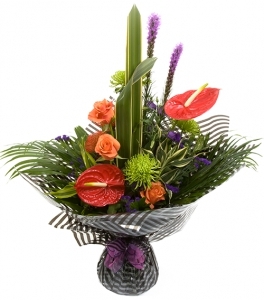 Direct2florist connected me with Kensington Blooms Inc Mary Athena I just crossed my fingers. The flowers were STUNNING. Beautiful. I loved getting a picture of them in the delivery confirmation. And my friend loved them and sent additional pictures. 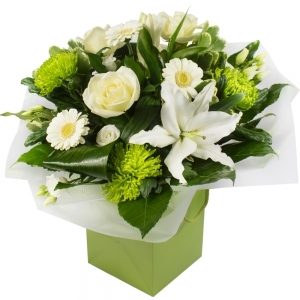 Am very grateful and will definitely use the same site/florist again. Thank you! It was really an amazing service. Flowers were beautiful. 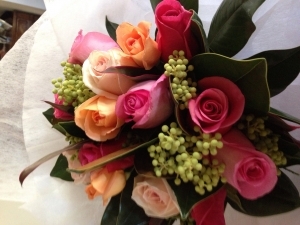 My Dear Friend in Australia just loved the bouquet that you delivered. She has recently had an operation which was traumatic, & in her words "was just the tonic I needed". Very grateful for your great service. Many Thanks. 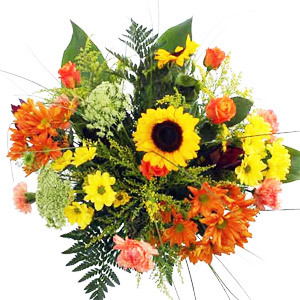 I ordered these flowers from the U.S. in the evening to have them delivered to my mother same day. 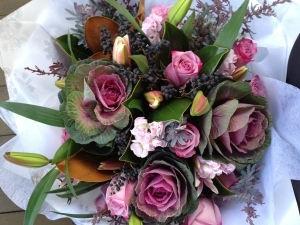 They arrived, somehow, unbelievably fast, they were beautiful, my message was included, and my mum loved them. Fantastic service! Fast and efficient even with Mother's Day approaching. 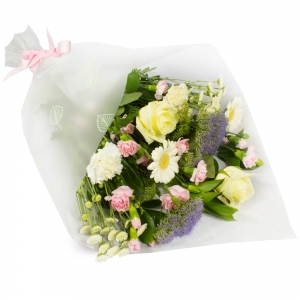 My friend was very happy with these lovely flowers and a good price too. 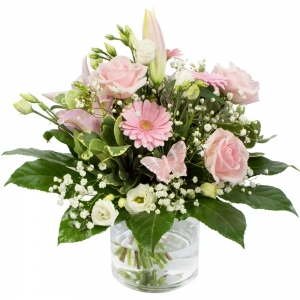 The flowers arrived on time and my friend was delighted with them. I?? ?m very pleased and would use you again. 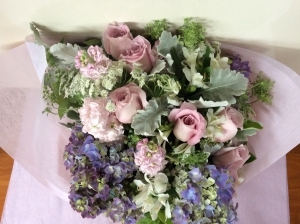 The flowers arrived the day of order and my friend was really pleased with them. 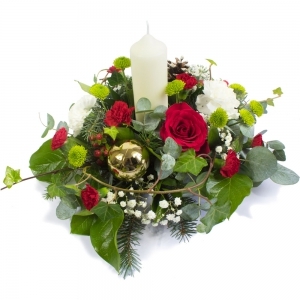 It was a nice arrangement and good value for money. 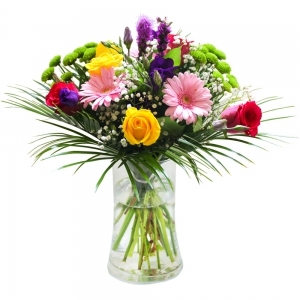 Gorgeous Flowers - on time! 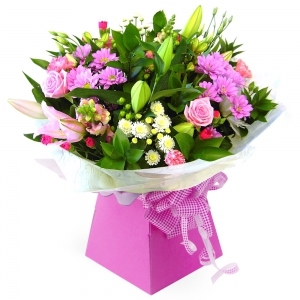 Thank you so much for delivering my daughters birthday flowers, they were beautiful. It meant so much to me that they arrived on her birthday too. 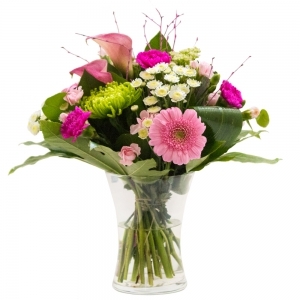 I have used Interflora in the past, and was disappointed with the service, and that you are unable to track your delivery and have to telephone them for an update. 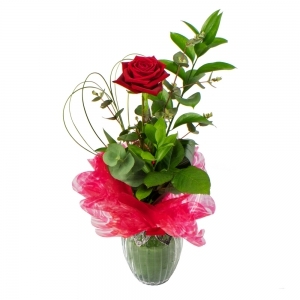 I will be definitely be using Direct2Florist in the future. 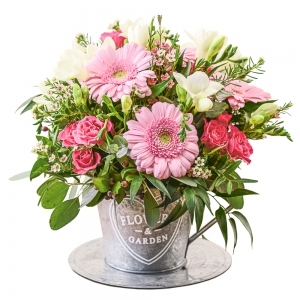 Also, fantastic personal service my Mary Athena who sent me a lovely emailing, reassuring me that the flowers will arrive on Melissa's birthday. The flowers we're lovely. My Cousin in Australia enjoyed receiving them. 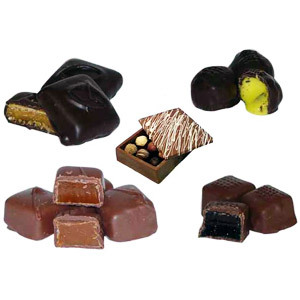 Easy to order., and an excellent service. Amazing! 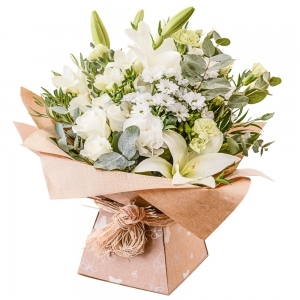 Bouquet ordered in UK on March 16th 2018 at 10.14 am delivered in Australia at 11.36am March 17th 2018! that took approximately 14 hours! Phenomenal service at a great price. Will definitely use again. Thank you for making the recipients day! Excellent and efficient service.. I found the ordering process simple and really appreciated getting immediate confirmation/feedback. Most of all I loved the vibrant, natural bouquet. It was perfect and my daughter loved them. They quickly accepted an order the night before Valentines day and my gf was impressed with what I got her. Communication was great, service couldn't be faulted 10/10 would buy again. my dear wife was absolutely delighted. 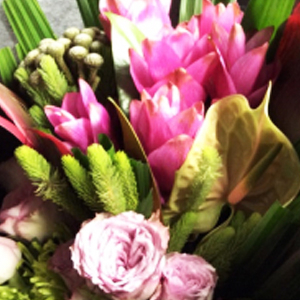 If you're looking for a brilliant florist to deliver flowers to a loved one, I highly recommend Kensington Blooms. 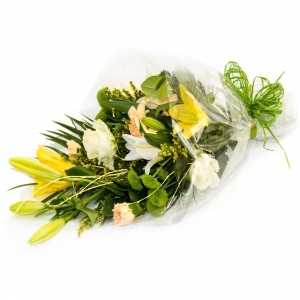 I was extremely happy with the service I received, from the delivery time to the quality of the flowers. I absolutely loved the fact that messages were handwritten which added a lovely and personal touch to the flowers. Thank you Kensington Blooms. 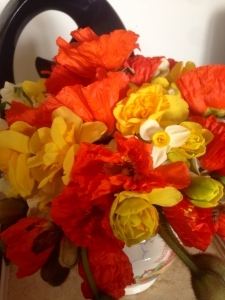 Beautiful flowers, thanks for sending the photo of the lovely blooms. All the family were so pleased with them. Well done! Thanks. Will use again soon! Truly beautiful flowers made my parents extremely happy on their 63rd Wedding Anniversary.. The flowers were just right and were much appreciated. Thank you. 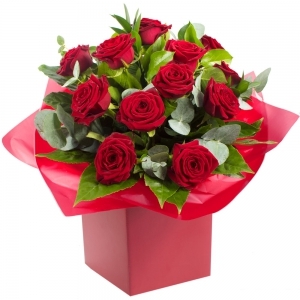 Was not delivered in the morning as per request and the person flowers were intended for had already left the city. Incredibly rude and aggressive customer service. 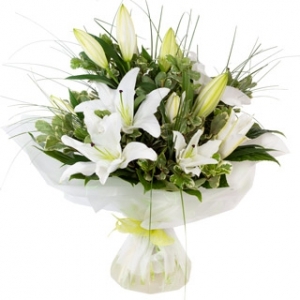 Delivered beautiful flowers on time as arranged. Really appreciated that they sent me a photo of the flowers being delivered on my behalf so I could see what they looked like. Would definitely use them again. Flowers arrived a day later than requested. However I accept that it's a very busy time of year. Recipient was very happy with what was delivered. Magnificent display of native flora! 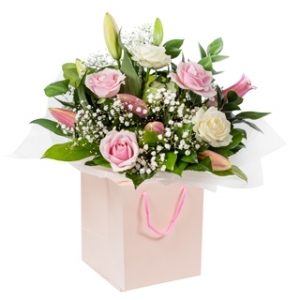 Very quick delivery, as far as I could tell flowers were what I ordered and very pretty. Daughter very pleased. 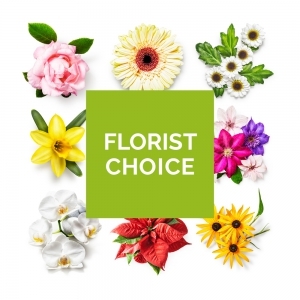 Would definitely use florist again. Lovely blooms delivered on time. Better than expected and my aunt loves her flowers. 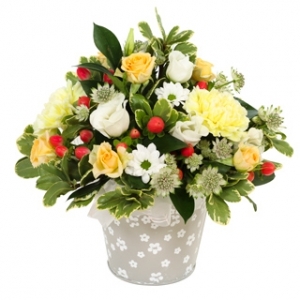 Beautiful flowers and arrangement as ordered, and exactly on schedule... Perfect!! 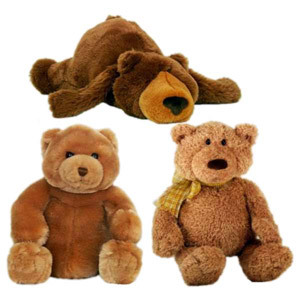 Appalling, apparently too ill to deliver, but advised the recipient of this on the evening of the 13th. So the &quot;surprise&quot; for the 12th never happened. If only I had been contacted then other arrangements could have been made. Total disaster I look forward to my refund ! I was told that the flowers I sent were lavish, so thank you. The flowers were perfect! 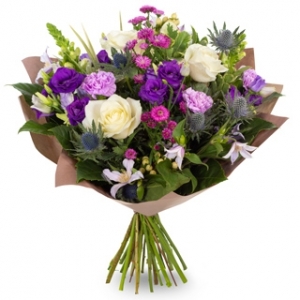 I asked for the Florist Special, with a request for something simple and elegant, and some purple. The birthday girl was very happy. 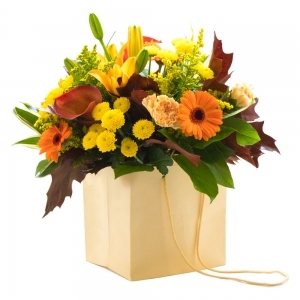 The flowers were delivered on time and the note was hand-written. Thanks so much! You made it all so easy, thank you. 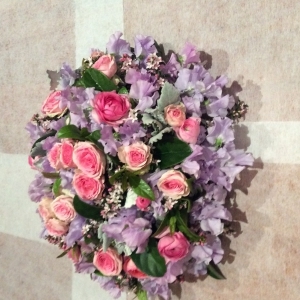 Pic of flowers looked lovely. 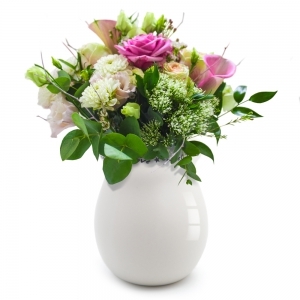 Beautiful flowers in lovely vase. My daughter was thrilled. Thank you. Very prompt service. Thank you. 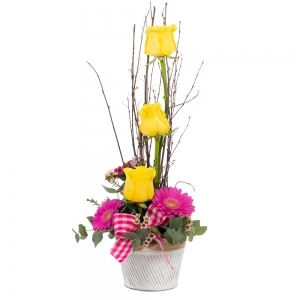 Recipient said that flowers were lovely and greatly appreciated. Would definitely use this company again and would recommend them to others. Thank you. 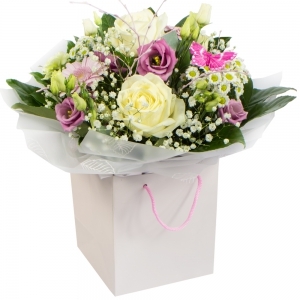 The lovely flowers were delivered as requested by us here in Uk. 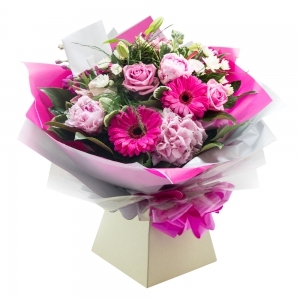 We have had numerous compliments from our daughter about the excellent quality or the flowers and the friendly delivery person. 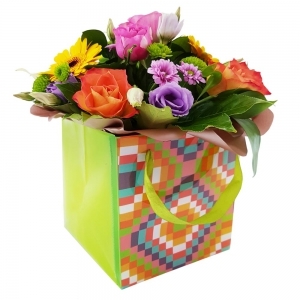 Moreover, we are so pleased that our delivery request was honoured.Thank you. 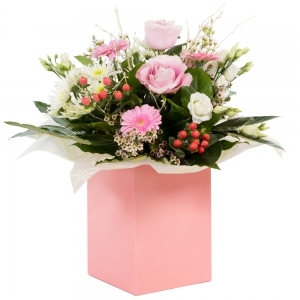 Lovely flowers and great delivery. 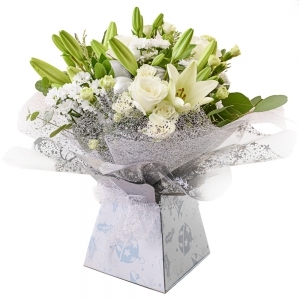 The recipient was very happy with the standard of flowers stating that they ere beautiful.. Service was good and delivery prompt. Would use again. 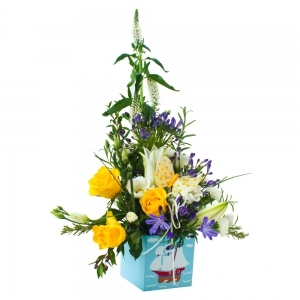 The quality and size of the arrangement was exceptional. 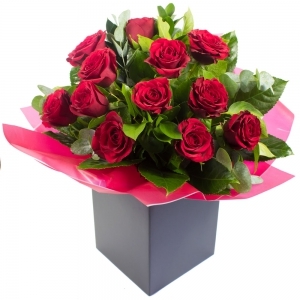 They were delivered on the day requested and service was great. Will definitely use this florist again!! 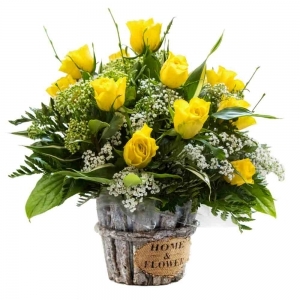 I ordered flowers for my sister and she was extremely happy with the quality, freshness and beauty of the flowers she received. 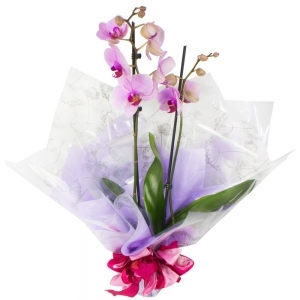 She commented that the extra flower attached to the wrapping made them even more special. 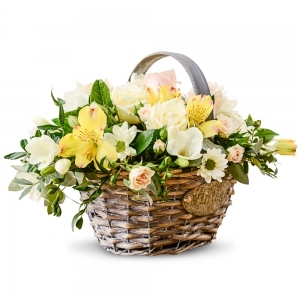 Our daughter lives in Sydney in Australia so we chose this florist to send a basket arrangement for her birthday. 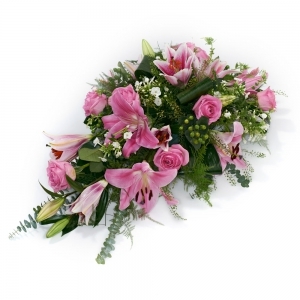 We had excellent service and would use this florist again! Very disappointed. 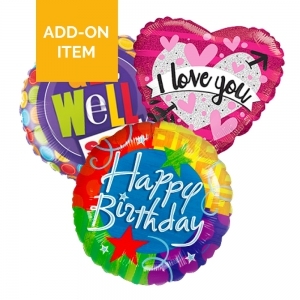 There was 4 balloons in the picture of the item I ordered but my daughter only received 1 when I tried to email the florist my email was returned unable to deliver. Best florist ever, my little cousin love her flower! Delivered from Switzerland to Australia! 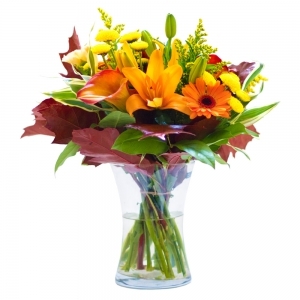 Extremely fast and beautiful flowers! 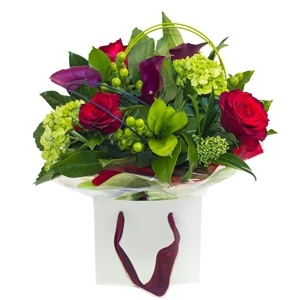 The bouquets seemed ok but neither of the photographs sent by florist looked as luxurious as shown on website. There seemed to be different flowers, totally missing white roses and none of the spiky greenery (steel grass and fern I think). 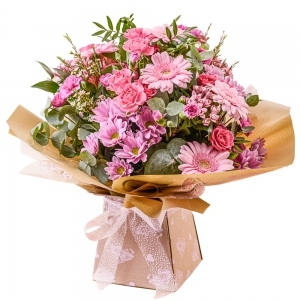 I chose this bouquet as it had no chrysanthemums, my least favourite flower, only to see it full of Pom Pom chrysanthemums. I was a little disappointed. 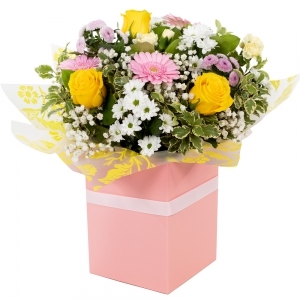 Very happy with flowers and delivery service. 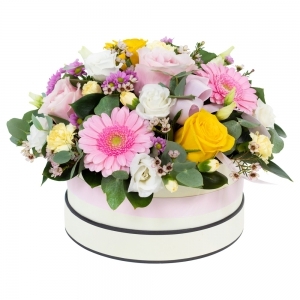 The flowers were absolutely first rate and everyone has commented on how lovely they were and Mum was absolutely thrilled - top drawer! Thank you - delivery was perfectly on time. 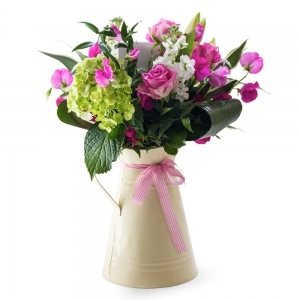 Nice to get a photo of the bunch of flowers that was sent as I won't get to see them. 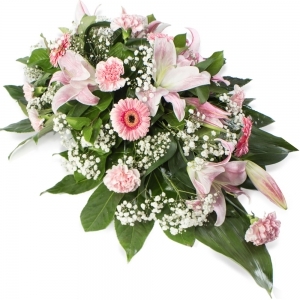 Flowers were ordered for my aunt's cremation and they look lovely. 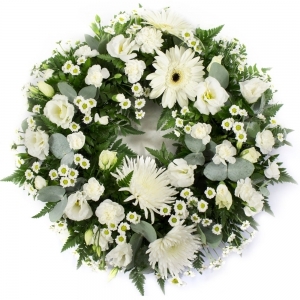 Florist seems to have done an excellent job and the family are extremely pleased with the result. 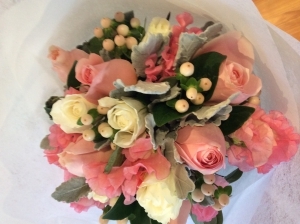 Fantastic bouquet delivered to my best friend on her birthday. 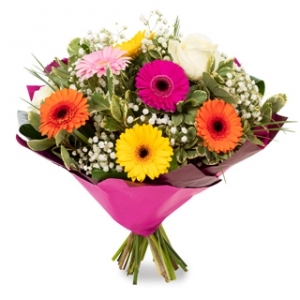 She absolutely loved them, so I wouldn't hesitate to use this site again. 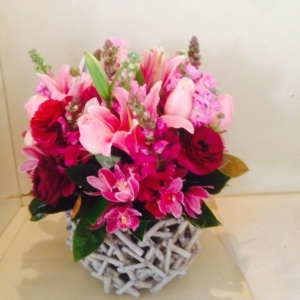 A beautiful arrangement delivered as requested Thank you for making the process so easy. Exactly as ordered and a picture too! Thank you! My daughter-in-law was delighted with her birthday flowers. Thank you. 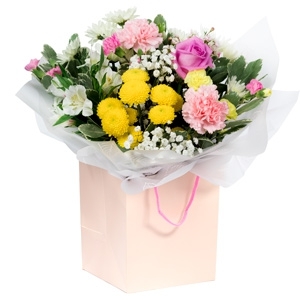 Flowers were lovely but delivery was not made on time - the website said that they would be made the following day but they were delayed. They looked exactly like the pictures that i ordered from on the internet, very pleased with the picture they sent of the one they delivered. 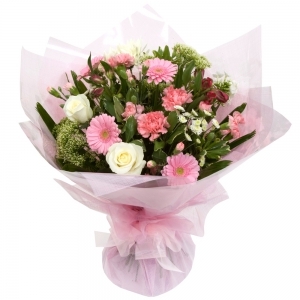 Recipient was very pleased with flowers. 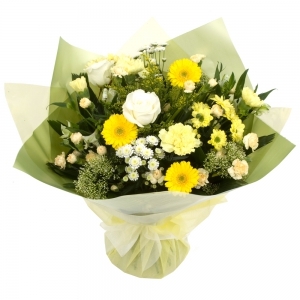 Said they were the most beautiful bunch of flowers they had ever received. 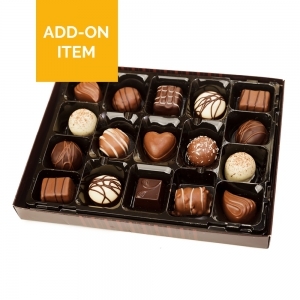 They contacted my daughter to arrange delivery. Very helpful. 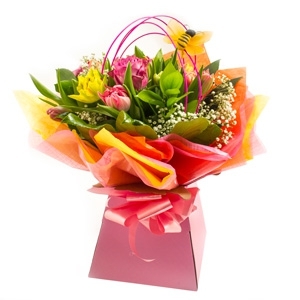 <br/>Lovely flowers too!! 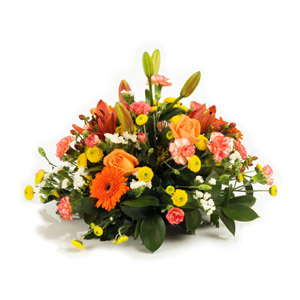 Beautiful flowers were delivered as ordered. The recipient was thrilled. Fantastic service and a very happy recipient - would definitely use you again, thanks very much! First class service and my daughter said that the flowers were stunning and the best she had ever received ! Would recommend this florist. The flowers were amazing and beautifully wrapped! thank you so much! An excellent service. 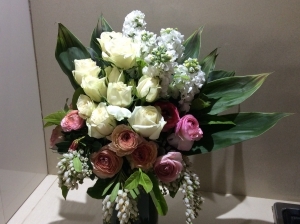 Very good, my sister liked the flowers, thank you. 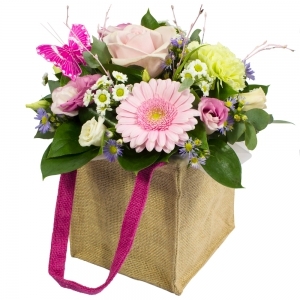 Perfect product delivered - just as in picture - really beautiful flowers. Our friends were thrilled with them. Really pleased with flowers and service. 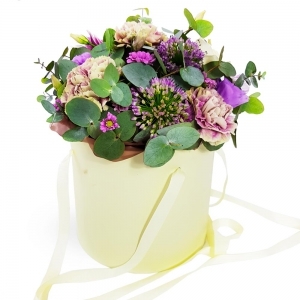 Great idea to e-mail when delivered with photo of flowers. Excellent service. Thank you. Will use again. 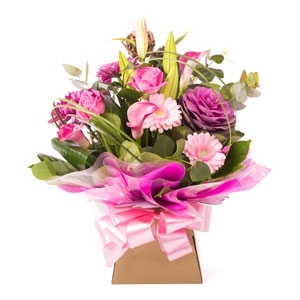 Very happy with the service of this florist,though they could not supply me with the flowers i ordered made a very good compromise my recipient were thrilled and delighted with there lovely bouquet, will use this florist again with out hesitation. Delivered correct product on time. Our daughter was pleased with the arrangement. A lovely bouquet . I saw a photo and it was an accurate match from the description. 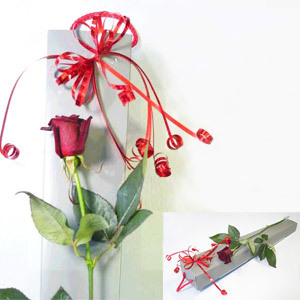 Selected as near delivery address and good range of products. 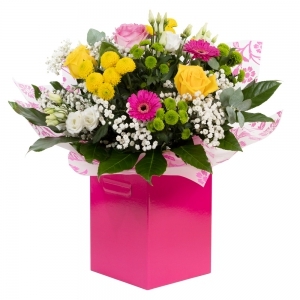 Flowers arrived as promised and my daughter was delighted with them. Thank you so much for the photo and message! Very happy with the service! Great job with delivering even on a holiday! 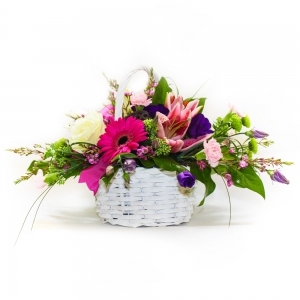 Beautiful flower arrangement for the wedding couple! 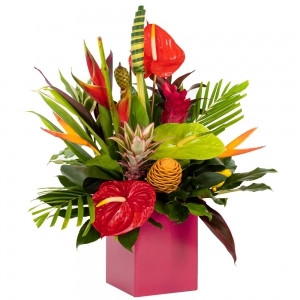 Thanks, Direct2florist! 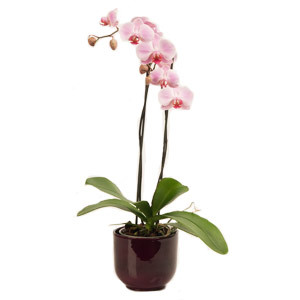 Thank you for selecting a beautiful orchid for our friend Marcia for her 80th birthday. She is absolutely thrilled with it. Delivered as requested...day and time. Great service, would recommend. Thanks again. The flowers were a birthday gift and our daughter described them as stunning. 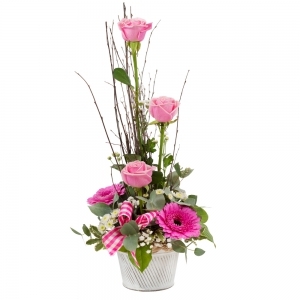 An assortment of flowers in pinks and burgundy. 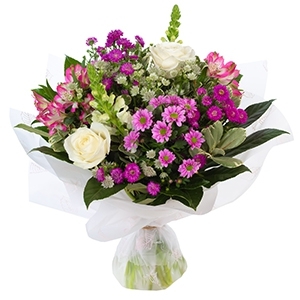 A selection of pastel coloured flowers arranged in a bouquet or in an arrangement. 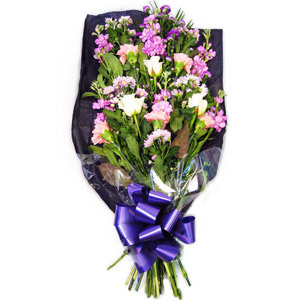 An assortment of suitable hot pink and Purple flowers styled in a bouquet. 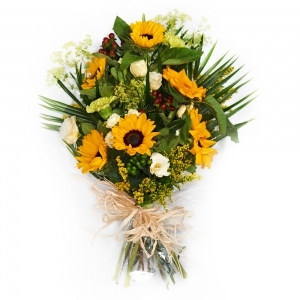 A bouquet of orange, yellow and white/cream flowers. Flower variety availability subject to seasons. 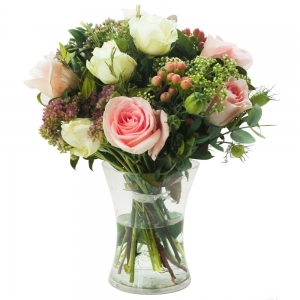 Seasonal flowers of peach and cream tones arranged in a glass vase. 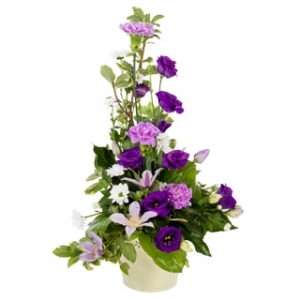 A stunning combination of Mauve flowers and foliage.